If you have a funeral in the diary and you’re nervous about what to expect, you’re not alone. If it’s your first time, it’s understandable that you have questions about what to expect at a funeral. 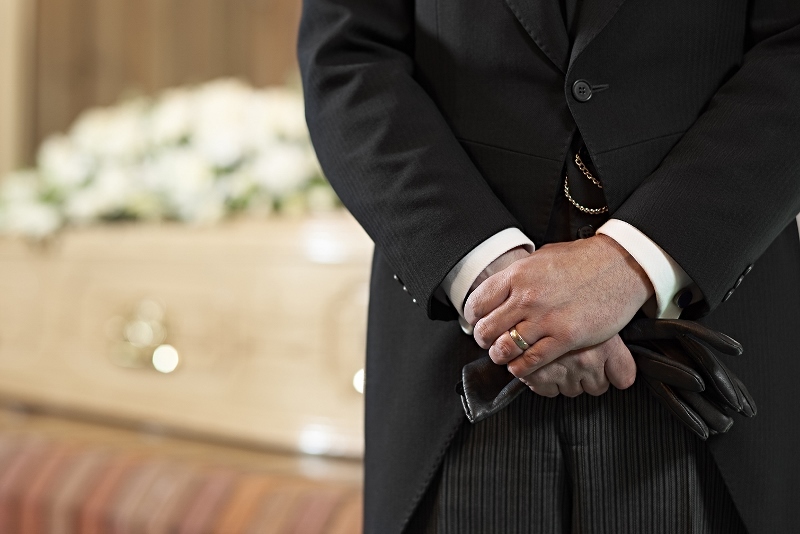 Douch Family Funeral Directors answer some of the most asked questions, so we can help by sharing everything you need to know about attending a funeral. Where can funeral services be held? The funeral service chosen is dependent on beliefs, budget and the preference of the deceased or the family. There’s a misconception that funerals must be religious, but this isn’t the case for our funeral services. You have a choice of religious or non-religious funerals; the latter focusing on celebrating the life lost and personalising the service for them. 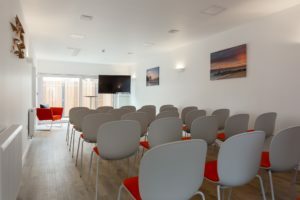 Funerals can be held in chapels, churches, or for a non-religious funeral service, they can be held just about anywhere; from a hotel or beautiful garden setting, to the home of the deceased. I’m attending a funeral; how long does it take? The length of the funeral service depends on the type chosen, but typically it lasts around 30 minutes. 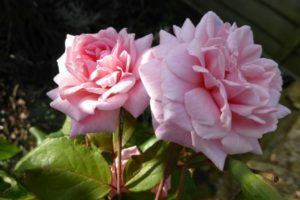 What funeral flowers should I bring/send? If flowers are welcome at the service, there is no right or wrong flower to choose for funeral flowers. The thought process behind funeral flowers is that they are thoughtful, and they add colour and beautify the location. Flowers vary to arrangements made for wreaths and for placement atop a coffin, but to bring as a gift, the most popular choice are lilies, followed by chrysanthemums, roses, carnations and gladioli. If you want to know when to send flowers, you can send an arrangement for the service, or send sympathy flowers after. There is no window for this gesture. Who makes and decides funeral arrangements? If the person lost has left a will detailing their funeral arrangement wishes, or if they had taken out a pre-paid funeral plan, these are honoured. Alternatively, if a will wasn’t created or it’s not possible to implement the requests stated, the next of kin or closest relative makes the funeral arrangements. This person could be their spouse, civil partner, family or a longstanding, close friend. At funerals, which side should you sit? Usually, relatives of the deceased sit on the side, facing the lectern, and for close family, they sit in the front rows. Friends, co-workers and acquaintances sit at the back, or on the opposite side to the family. Often, it isn’t too important, as long as those closest to the person lost are nearest to the front at the funeral service. It’s not expected that money is gifted at funerals, but it’s your choice how you chose to gift the loved ones. Funeral flowers are popular, or we often see charitable donations set up in their name. As part of the Douch Family’s Funeral Directors Services package, we receive and list charitable donations on behalf of the family, and we forward all donation for the 6 weeks following the funeral service. When attending funerals, why wear black? It’s a years-old tradition to wear black to a funeral as a symbol of mourning. Today, it’s not necessarily worn for a period of days following the death of a loved one, but it’s often upheld at funerals today. Wearing colour to a funeral service is starting to take place at modern funerals to celebrate the live lost. Ultimately, it’s appreciated by family that behaviour is respectful. Arriving early, dressing conservatively, ensuring your phone is turned off/on silent and not talking throughout the funeral service are some of ‘rules’ of the unspoken funeral etiquette. To find out more about our Douch Family Funeral Directors services or to discuss any questions you have, please contact your local branch. There’s no obligation and our supportive team are happy to advise.